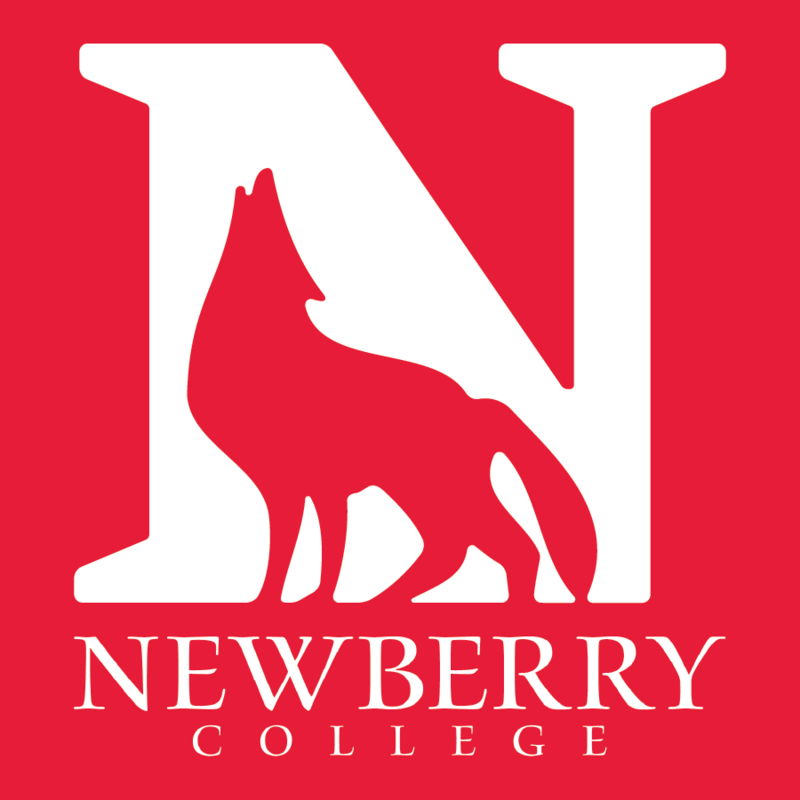 NEWBERRY, SC (courtesy newberry.edu) — Newberry College received a generous donation from Zeus Industrial Products, Inc. (Zeus) to upgrade the campus infrastructure. This donation represents the largest single gift received from Zeus. Zeus will allocate this major gift over the next 27 months. Throughout its history, Zeus has earned a reputation as an industry innovator. As one example, Zeus has created, developed and mass produced the thinnest, state-of-the-art catheter liners available in the market. These liners represent a new class of precision components that provide the necessary strength and flexibility for today’s stringent medical needs.